Charter a private jet with Falcona to the Algarve, Portugal. 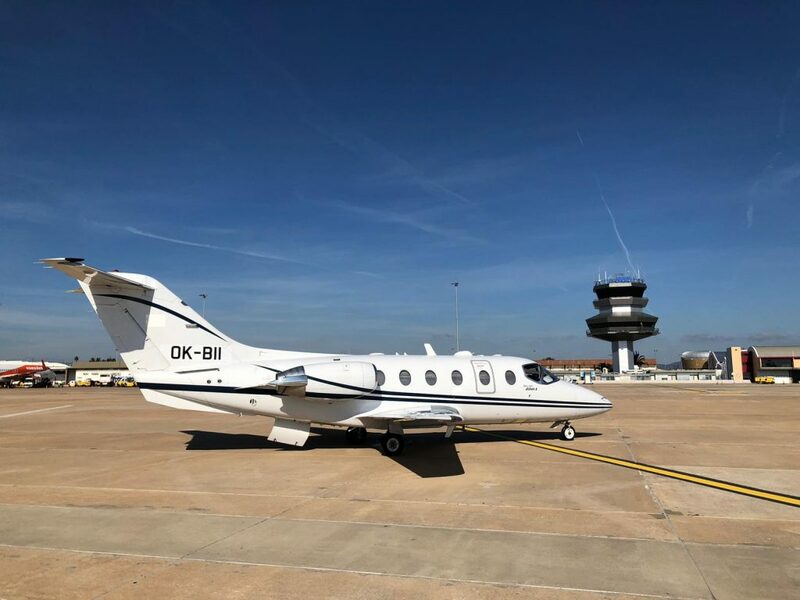 Faro Algarve International Airport is a popular private jet airport, especially during the summer months, from March to October. Located only 16 kilometers away from Faro City Centre. 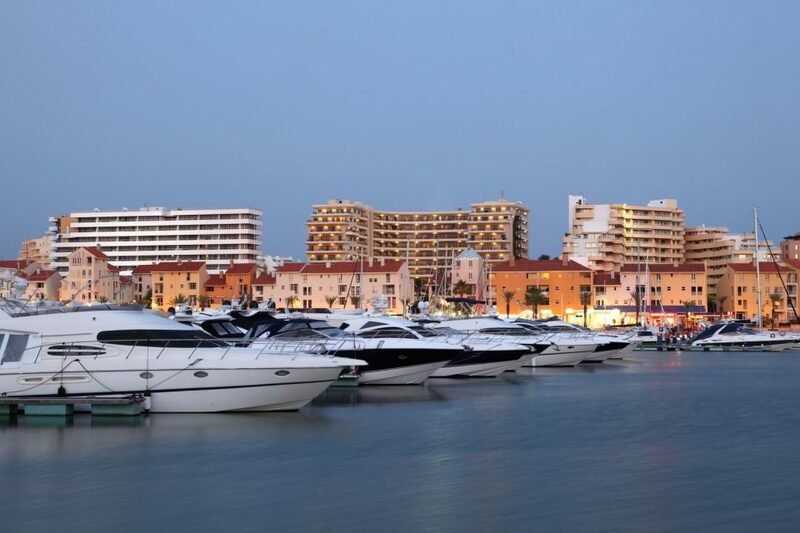 There is not a designated VIP handling facilities for the use of private jet charter passengers at Faro. There are 2 FBO’s based at Faro Airport. However, the passengers are greeted by the hand service personnel and escorted through the security and customs’ checks. This helps to speed up the process when you are arriving or departing Faro Airport. Therefore, these checks are easily cleared without waiting. As a result of being a hot spot for summer tourism, the airport receives busy general aviation traffic, especially in summer. Popular in the winter for its warm weather and numerous golf courses. A flight from Manchester takes 3 hours, with the Learjet 75, Phenom 300 and Legacy 500 being the preferred aircraft for this flight. Slots in the summer are generally ok but it’s best to book 2-3 months in advance in order to secure your airport slot.